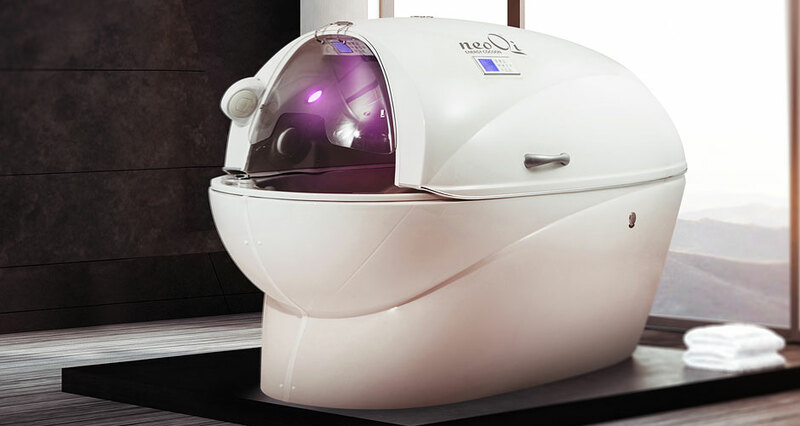 The largest of the NeoQi spa treatment pod range, the advanced Pro can provide a wealth of health and wellness treatments. Your clients will be able to complete a course of tailored spa treatments from within the comfort of a single pod. 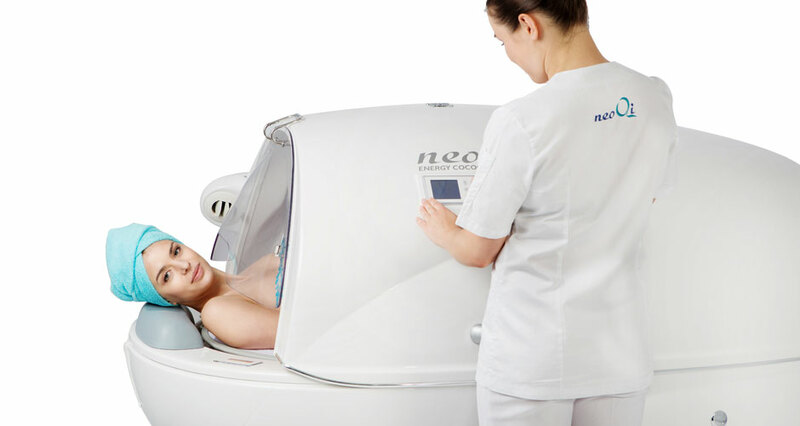 Unrivalled in the industry, the NeoQi Pro delivers contemporary cosmetology, fitness and rehabilitative treatments using the healing properties of water, heat and light. 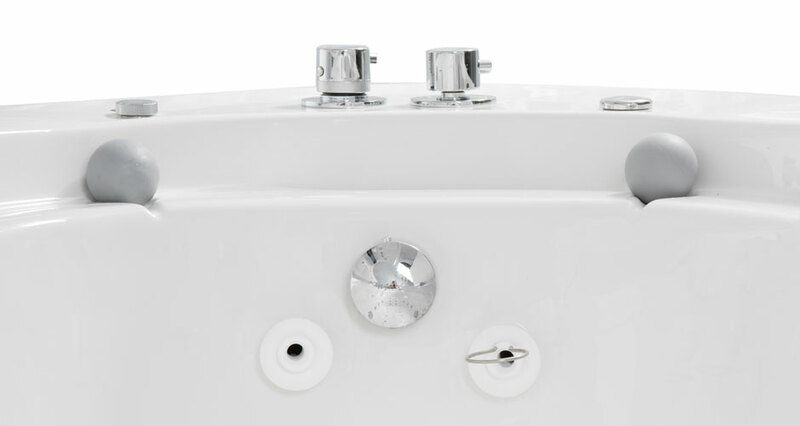 Perfect for expanding the range of treatments on offer at your hotel spa or beauty salon, the Pro spa treatment pod can deliver the same wealth of wellness as a much larger spa complex. The multitude of tailored programs and wellness treatments such as infrared sauna, vichy shower, hydromassage or chromotherapy will help drive new business to your boutique hotel, beauty salon or wellness spa. 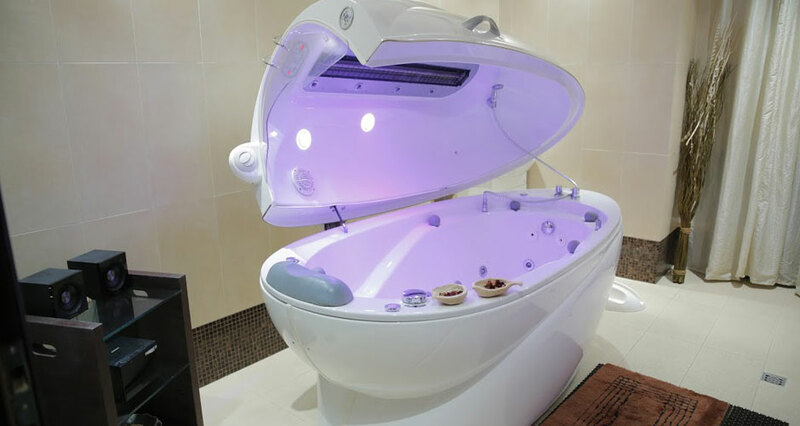 As you can see from the list above the NeoQi Pro is a spa pod like no other. To gain access to this many treatments you would normally need to go to a dedicated spa complex. 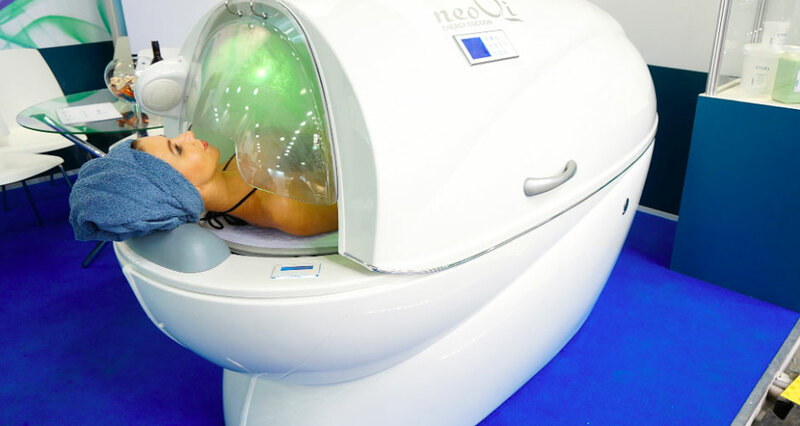 Fortunately advancements in technology (some driven by NeoQi) mean all this can be accessed from a single treatment pod in a reasonably sized room.